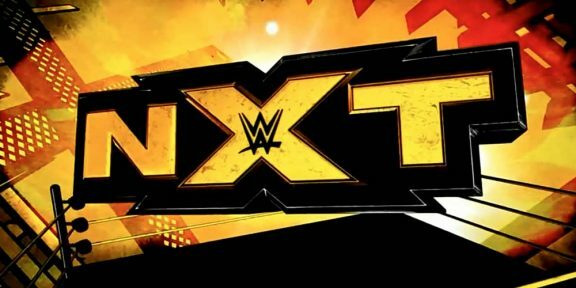 If you’re in Brooklyn and still without an NXT Takeover ticket, today is your lucky day as Ticketmaster just released several tickets in nine different section of the Barclays Center. Tickets are available in sections 2, 23, 24, 25, 104, 122, 123, 124, and 125 with prices as low as $25.50 going up to $80.50. These tickets will not last long so if you really want to go, act fast. 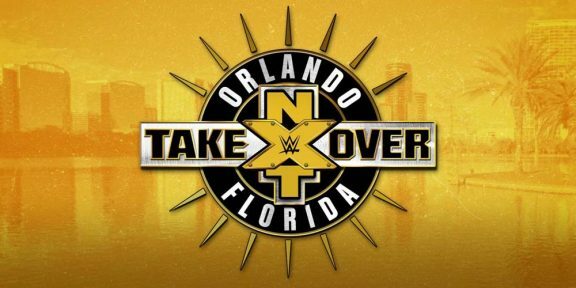 Go to Ticketmaster.com and search for NXT Takeover to purchase your ticket.